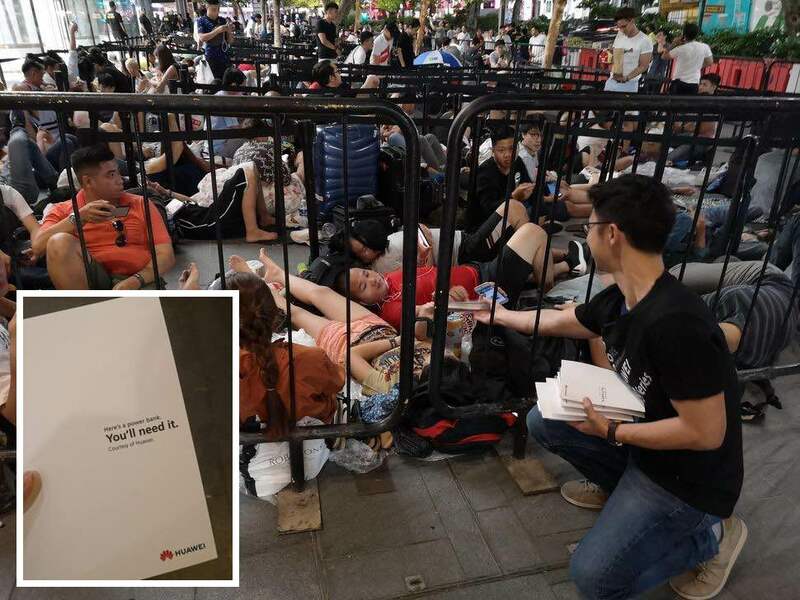 The Chinese phone maker Huawei has pulled quite a smart marketing stunt today by taking to the streets outside Singapore’s Apple Store to hand out free power banks to buyers who queued to be one of the first to get the new iPhone XS and iPhone XS Max smartphones. 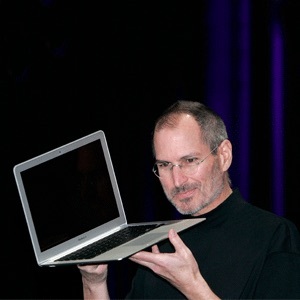 Here’s a power bank. You’ll need it. Courtesy of Huawei. The event was carried out at 11pm Singapore time the night before Apple opened its doors, Huawei confirmed to CNET in an email. The reason for the friendly handout was to ‘offer respite from the weather and grueling wait,’ according to a representative who added that more than 200 of the company’s 10,000 mAh Huawei Supercharge power banks were distributed. In an ironic twist to this story, angered Huawei customers took to Facebook to vent their frustration with the company’s marketing stunt. They seemed unhappy that Huawei has gifted the power bank, which retails at about $70, to iPhone users. Apple doesn’t advertise the iPhone battery capacity to users. Early teardowns have revealed that the XS packs in a single-cell, L-shaped 10.13 Wh battery (2,659 mAh at 3.81 V), a slight downgrade from last year’s iPhone X. The Max features a 12.08 Wh (3,179 mAh at 3.80 V) single-cell, L-shaped battery.